November is already filled with some amazing YA releases. It’s hard to believe that there are even more books releasing over the next few weeks that are worthy of our TBR lists. It’s true though. Yep, there is even MORE AWESOMENESS headed our way! 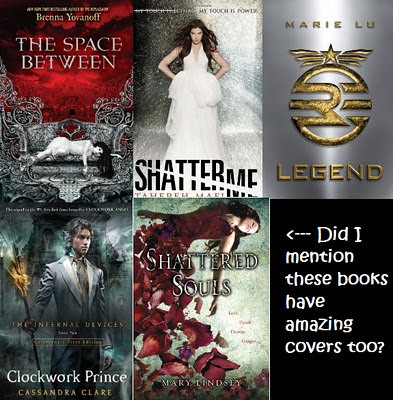 These books are all on my TBR list, but I'm most excited about reading Clockwork Prince, the sequel to Clockwork Angel.